Service: It’s the tie that binds Zach Thomas and Daniel LeMay. 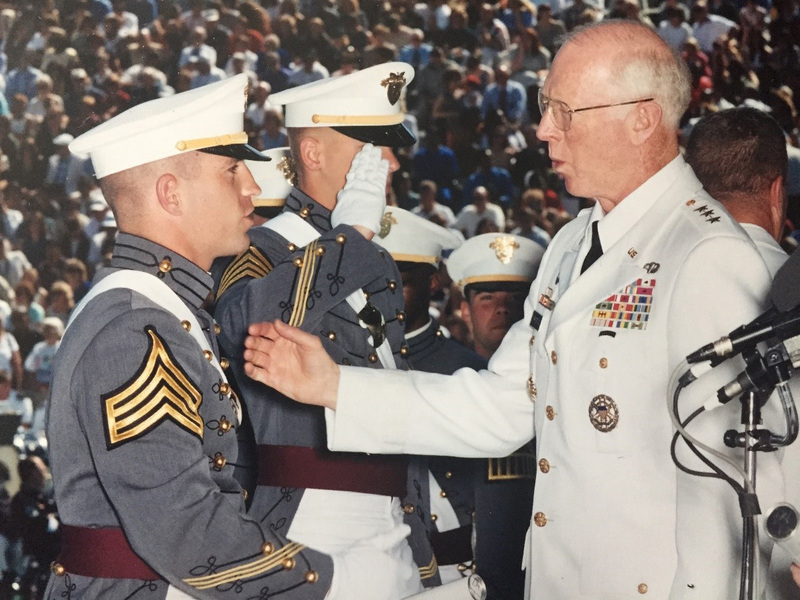 While the two men are years apart in their careers and come from different backgrounds, they have both served their country as graduates from two of the nation’s top military academies – West Point and the United States Naval Academy. And they’ve also served together in an unexpected place: the same Chick-fil-A restaurant. “It’s amazing that we have so many talented individuals who are going on to serve their country,” says Thomas, franchise Operator of the Chick-fil-A at Macland Crossing outside Atlanta. Even more amazing: the impact Thomas has had on multiple service members, as a boss and a mentor. One such service member is LeMay, who worked in Thomas’s restaurant as a team member for two years before attending the United States Naval Academy – one of the five service academies in the country. Admission to the Naval Academy is no small feat. It is so competitive that candidates must receive a nomination, generally from a member of Congress, before even being considered. It’s competitive once accepted too, and LeMay credits his job with helping him through. “So many of the skills I picked up at Chick-fil-A helped me in my time at the Naval Academy,” says LeMay, who graduated in the fall of 2017. As the franchise Operator, Thomas runs the restaurant and leads the team who works there day to day. He is also a graduate of West Point himself and served in the U.S. military for six and a half years as a commissioned officer in the U.S. Rangers. After his service in the military, Thomas transitioned from a life of leading service members to one of growing leaders in his restaurant. “As a Chick-fil-A Operator, I’ve realized that sometimes your best people will go on to different careers, but I want to help nurture and develop that talent,” says Thomas. While LeMay begins his career outside of the restaurant, he says three skills he learned on-the-job helped him get through The Naval Academy and to where he is today. LeMay isn’t the only military member learning life lessons in Thomas’ restaurant. 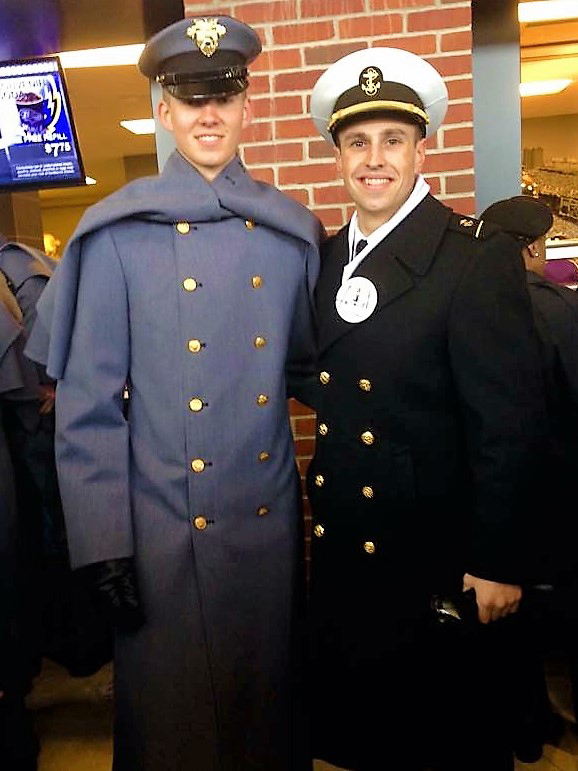 Another team member, Trey Grindley, recently graduated from West Point. Thomas has created something of a leadership incubator at his restaurants, with many people applying for the sole purpose of being under his tutelage. He’s even written a book about it called “Leader Farming,” set to publish in the fall of 2017.